When it comes to building a business and any entrepreneur application there are two sides to consider. Most people that want to achieve success as an entrepreneur they will ask for the trainer to just share with them how to do the activities and they will just get it done. The main thing isn’t how to do the activities, the main thing is to have the right mental perception. This is placed on a scale called the training balance scale. The first side is called: How or the actions of getting results and consists of these factors. Whenever anyone desires a change of career in any market or niche, there will always be some required learning that will solidify their success. Most people are open to a formal education although this success requires a self-education. The main source of growth will be what is cauterized as the 99% of the success journey. This will be explained on the opposite side of the training balance scale. Remember that as you build any business strategies may change as algorithms change on platforms that are used to build an audience. The second side is called: The Why or the thinking and is explained as what goes into the mind. Critical for success. Your goals are listed in the category because they are listed as a thought process. Your mindset has to be mastered in order to stay persistent in achieving goals. This is also a personal growth topic and to get more skills to empower yourself you can also read this article. Four Emotional Intelligence stages to empower yourself for Effective relationships. 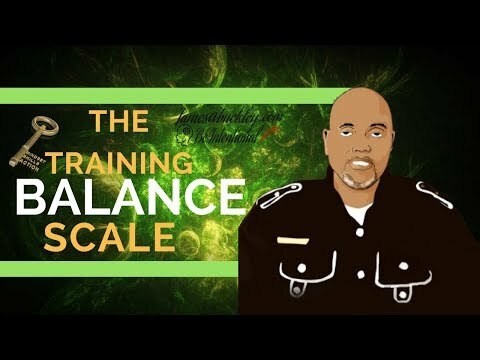 Many people struggle with the training balance scale because of a little-known factor called the shiny object syndrome. They also can get stuck with what is known as a balance problem called Information Overload. Here is an article that can assist you if you have faced either of these. How to go from information overload to massive action. I hope this information has assisted you to devote more of your business building endeavors on changing the way you think in order to stay focused. To schedule a call back then click on the image below.